Read ‘Business Process Management for Dummies (IBM Limited Edition)’. 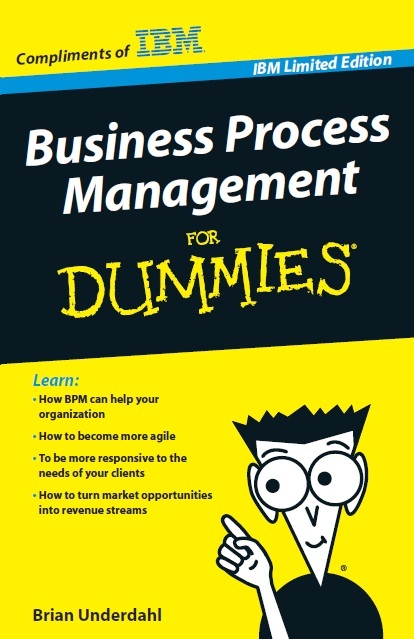 It is a very basic introduction of BPM promoting IBM products. In particular, it talks about IBM Blueworks Live. IBM Blueworks Live is the latest BPM offering from IBM based in the cloud. You can explore IBM Blueworks Live as IBM offers a free 30-day trial. The book is available at IBM Site.